On the other hand, I always admired the performance-oriented attitude of the Subaru Legacy. 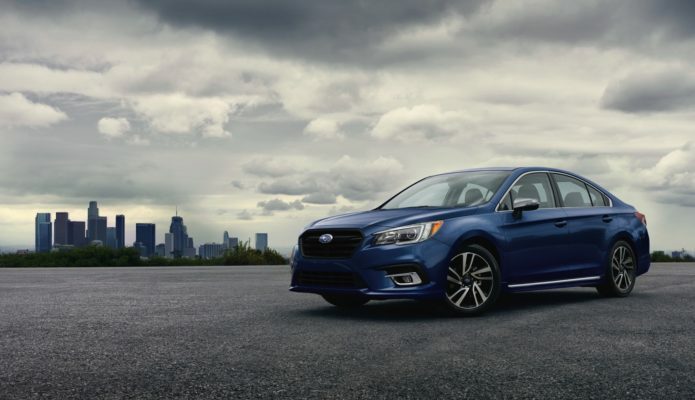 The 2019 Legacy is still a great car to drive and is the only one in this test equipped with standard all-wheel drive. The Ford Fusion can be optioned with a similar drivetrain, but the Mazda6 only comes in front-wheel drive.